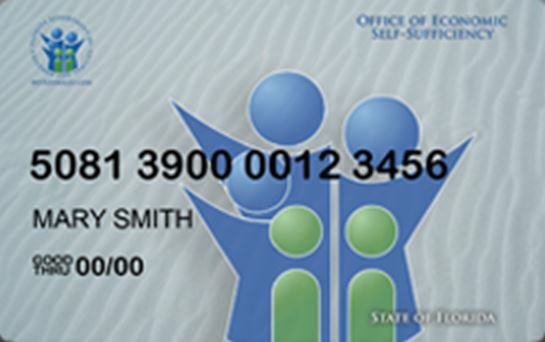 The Florida Department of Children and Families announced that current SNAP customers who normally receive benefits October 11-28 will receive their benefits by October 10 due to Hurricane Michael. Early disbursement will be for recipients in following counties: Alachua, Baker, Bay, Bradford, Calhoun, Citrus, Columbia, Dixie, Escambia, Franklin, Gadsden, Gilchrist, Gulf, Hamilton, Hernando, Hillsborough, Holmes, Jackson, Jefferson, Lafayette, Leon, Levy, Liberty, Madison, Manatee, Okaloosa, Pasco, Pinellas, Santa Rosa, Suwannee, Taylor, Union, Wakulla, Walton, and Washington. If you wish to speak to an ACCESS Call Center representative, call 866-762-2237. Callers might experience long wait times to speak with a representative. This is due to closures and call volume related to Hurricane Michael.